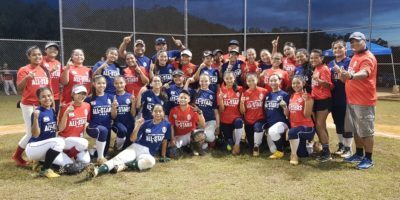 The 2019 IIAAG All-Star Softball Game kicked off their inaugural event with an exciting game between the best high school softball players from the season. 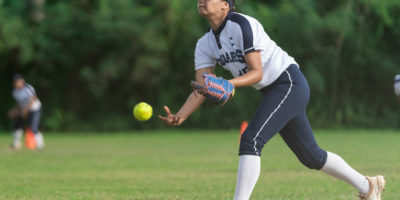 The Academy Cougars denied any possibility of an ‘if’ game Monday evening as they defeated the Guam High Panthers 11-2 to win the 2019 IIAAG Girls Softball Title at the Okkodo Field. 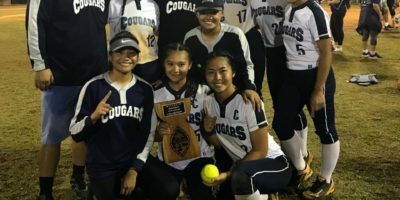 Academy Cougar senior pitcher Ashley Mendiola was named softball MVP to lead the 2019 list of selectees. 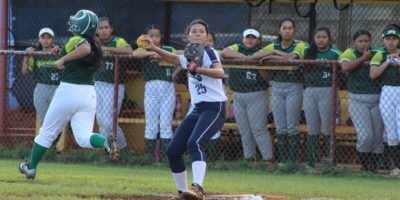 It was win or go home Wednesday evening in the elimination round of the IIAAG Girls Softball playoffs with four teams on the bubble in a double-header. 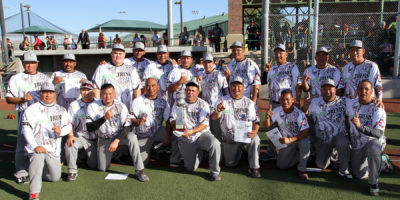 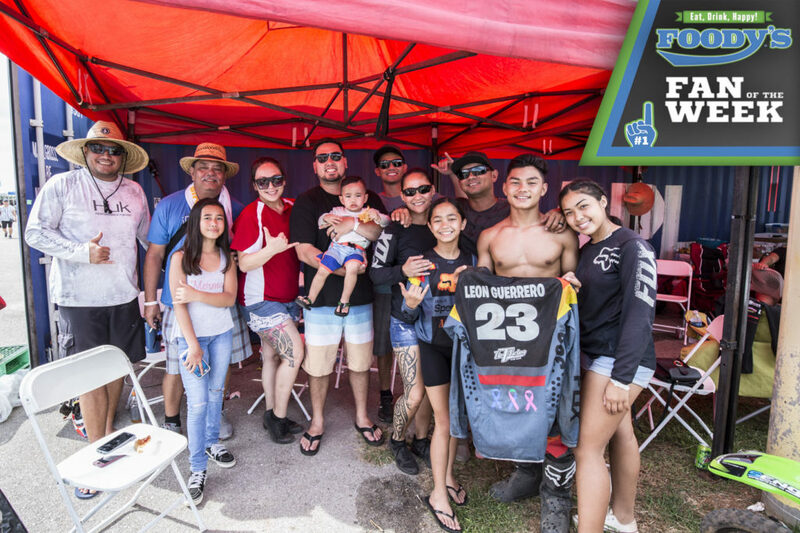 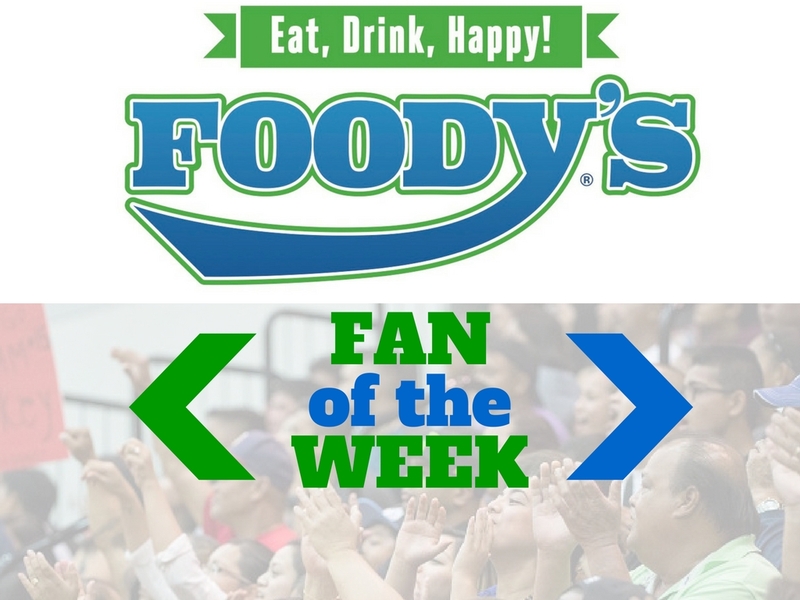 The JFK Islanders rallied to defeat the Tiyan Titans 15-14 through six and a half innings in the first game and the Sanchez Sharks took on the Okkodo Bulldogs at the Okkodo field right after. 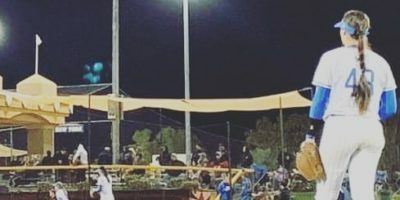 The Academy Cougars got to play their first home game of the season Wednesday at the Tai Field as they hosted the defending champion JFK Islanders in a rematch of last season’s championship game. 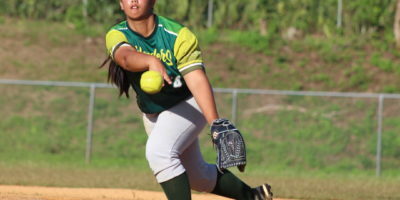 Academy Cougar senior Ashley Mendiola made quite the statement in her first game of the season Monday evening as the All-Island pitcher started off her final season striking out 14 batters with her squad defeating the home team Southern Dolphins 9-3. 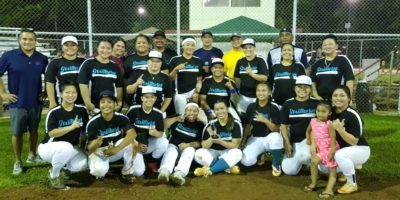 A wild comeback that included a grand-slam propelled Southern over the Nationals in the APL Women’s Softball Championship game Sunday evening.